Two sensational life stories in one fact-packed book! 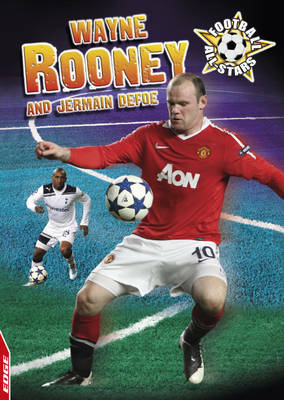 Wayne Rooney is a national hero - a super-skilled striker with a quick touch and deadly shot. He has won trophies for both club and country. Now you can read Wayne's golden story, from his first club appearance to his World Cup performances, inside. Jermain Defoe is one of England's most successful modern-day strikers - with a killer instinct. But he's had to fight every step of the way become the best at what he does. "Football All-Stars is an essential read for every football fan!"